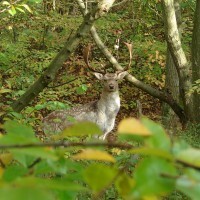 Walcheren is surprisingly, multifaceted. 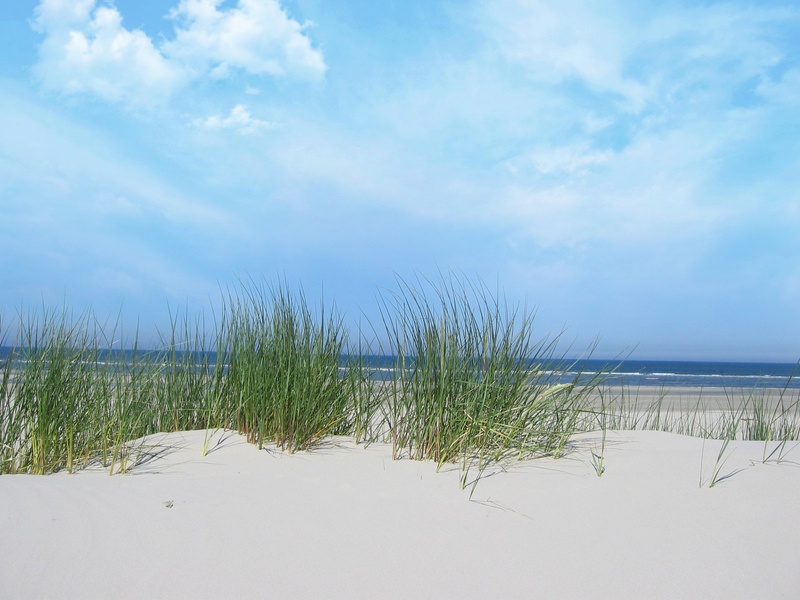 Walcheren is the favourite beach destination for many people. 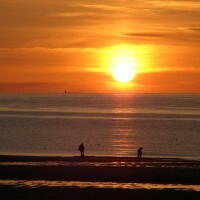 It has the highest number of hours of Sunshine in the Netherlands and beautiful and clean beaches. 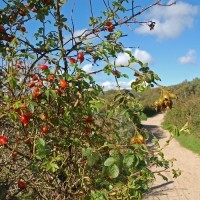 Besides the beaches Walcheren has many cycle paths which go through all sorts of tiny villages. 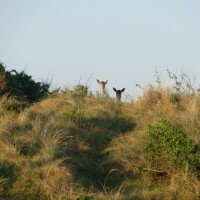 A cycle trip across the peninsula offers a marvelous view of the highest dunes of the country. 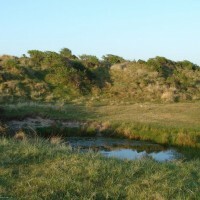 Walcheren is well-known for its nice beach resorts, Domburg, Oostkapelle and Vrouwenpolder and the beautiful, little towns of Veere and Middelburg, wich are full of monuments. Apart from the beach, there is enough to do in the attractions and museums. Sjezenrijden. 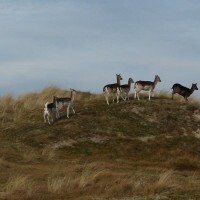 This is al traditional pastime in Zeeland. The farmer and his wife ride in a gig. The gig is drawn by a horse. With a lance the farmer’s wift tries to stick through a ring. 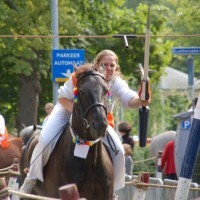 Also with ‘ringrijden’ the farmer or his wife, on horseback, without al saddle, tries to stick through the ring with his/her lance. But this happens in a relatively short course, and with Sjezenrijden the horse drawn gigs make a tour through the village. 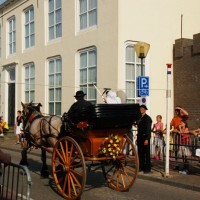 In Oostkapelle, several times a year are contests among themselves of both ‘sjezenrijden’ and ‘ringrijden’.